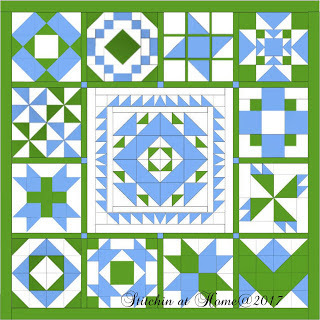 One advantage to having a newborn who needs to feed at all hours is the opportunity to scour the internet for fun quilt-related resources. Here I am with a bounty of wonderful sewing opportunities! 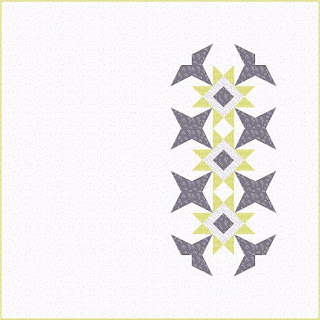 Stitchin' at Home is hosting the Medallion Quilt BOM. 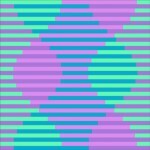 A new set of free instructions, complete with diagrams, is featured on Cindy's blog each month. Jacquelynne Steven of The Art of Home invites you to join her free I Love Home Block of the Month. 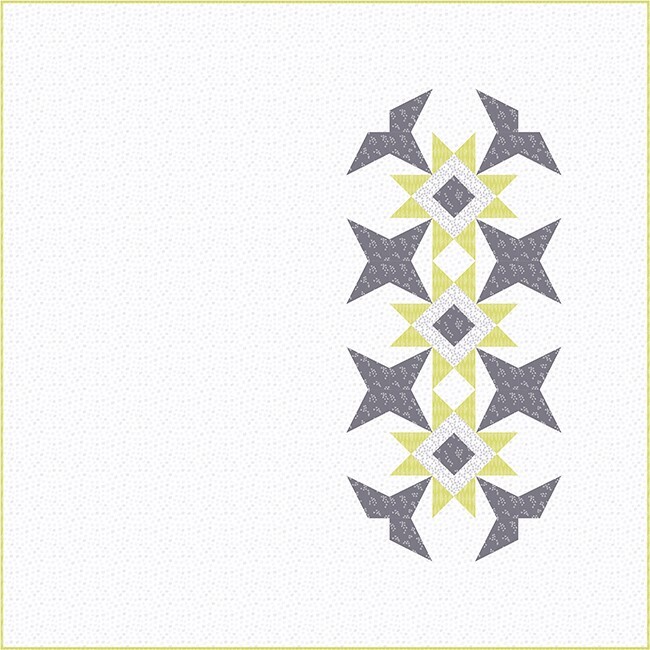 Different construction options are available depending on whether you prefer appliqué, hand embroidery, or piecing. Subscribe to her email list to get in on the fun. Giveaway prizes are up for grabs too! 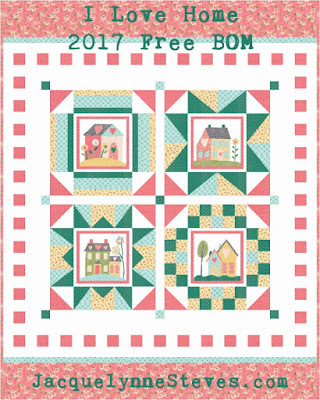 I'd be remiss if I didn't remind you of Aurifil's Block of the Month with free block patterns and a chance to win a box of Aurifil thread. 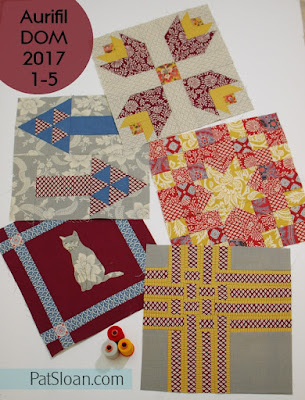 Bernina has a block of the month on their WeAllSew blog you may want to checkout out. Chery of Meadow Mist Designs doesn't disappoint with her Mystery Quilts. 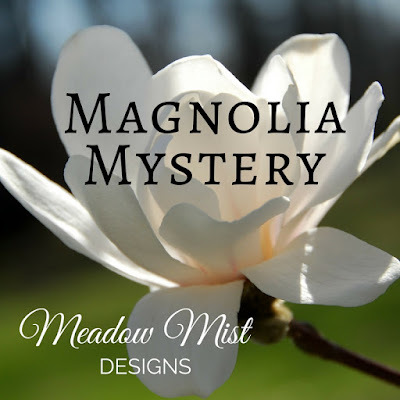 Her Magnolia Mystery is currently up and running. 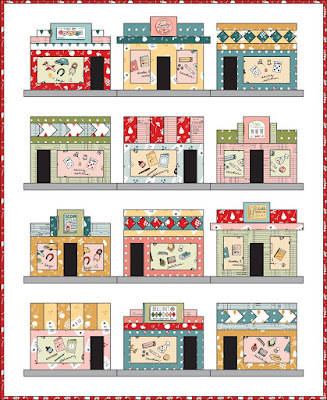 I've come across a couple adorable free patterns including Sweet Cakes by Patty Sloniger and Storefronts by Heidi Staples of Fabric Mutt, as well as a modern beauty, Tranquil by Amy Friend. 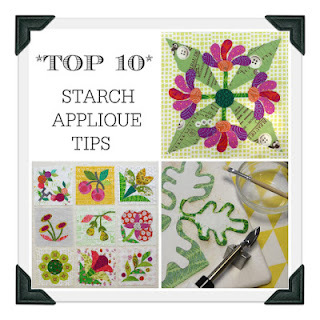 There are also several tutorials that piqued my interest: Larrie Cranor's post on how to make an interleave quilt and Top 10 Starch Appliqué Tips from Allison of Campbell Soup Diary, and Angela Walters' YouTube Quilting Videos. If all that doesn't keep you out of trouble, I don't know what will. Have fun! These are great, Afton! Thank you. Checking into a couple which I'll probably share in my newsletter. Enjoy time with your cutie! Thanks for mentioning my Medallion QAL. We're supposed to stay out of trouble? 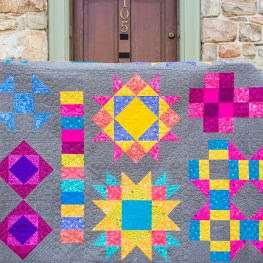 Oooh, lots of Quilty goodness out there right now! Thanks for sharing! Hope all is well with the baby and you're getting your rest! 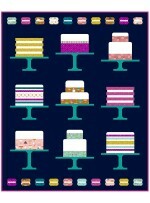 Great list of fun quilting fun, thanks so much for including my mystery quilt!